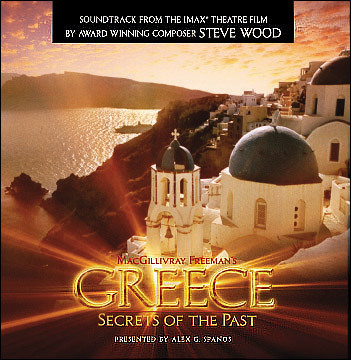 Greece: Secrets of the Past is now available on DVD in North America (Region 1). • And bonus materials such as “A Making Of” documentary; a video montage w/ film music soundtrack; a MacGillivray Freeman Films historical documentary; a movie trivia quiz and more interesting facts about ancient Greece. The DVD is available from all home video retailers through our distributor Image Entertainment.